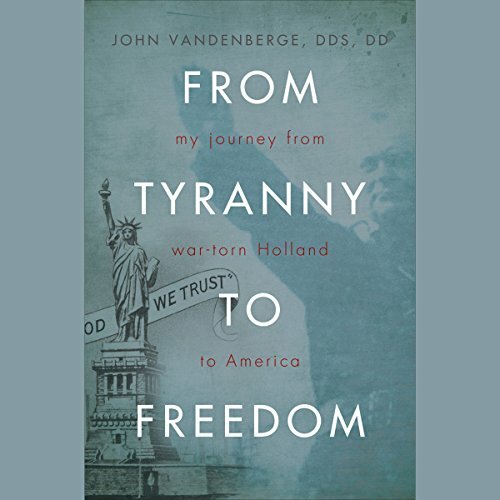 Showing results by author "John Vandenberge DDS"
On May 10, 1940, early in the morning, my family and I were awakened by strange sounds. What in the world was that all about? Pa turned on the radio. We found out that during the night the Nazis had invaded Holland. It's been well over half a century since the devastating tragedy of World War II. Now, more than ever, it is important that we listen to and learn from the testimony, wisdom, and experiences of those who lived through the most impacting events in human history.